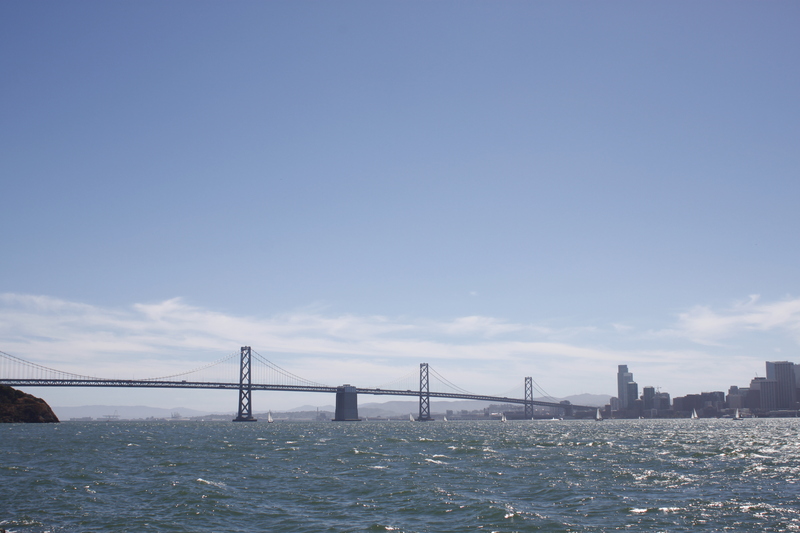 Seeing the City from Treasure Island — Oh Wonderful! I’m finding it hard to believe that Summer is officially over and that Fall is here. Or maybe I just don’t want to accept it. 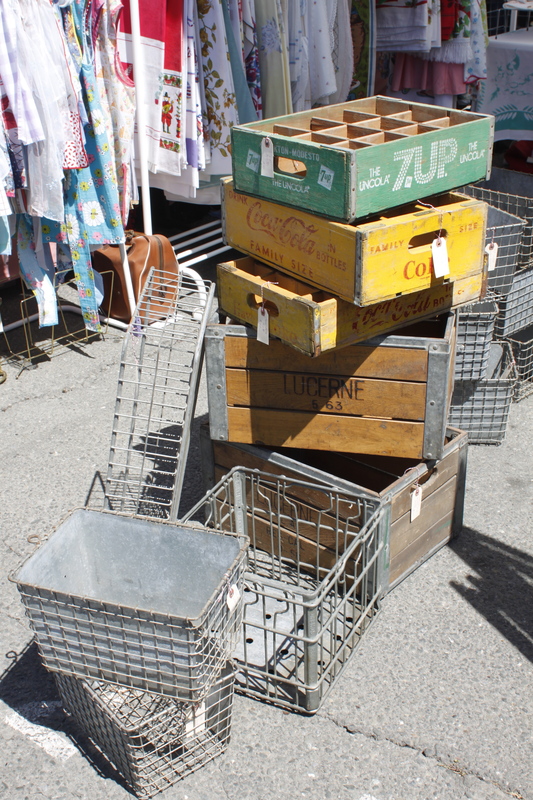 Either way, I spent a beautiful (and hot) Saturday at the Treasure Island Flea Market with a friend who was in town. The only other time I had been to Treasure Island was to use it as a turnoff after I had crossed the Bay Bridge under a pneumonia-induced driving blunder. Finally, a real event brought me out to the island and boy, was it beautiful. With not a single cloud in the sky, the East Bay and San Francisco happily soaked in the second to last day of summer. 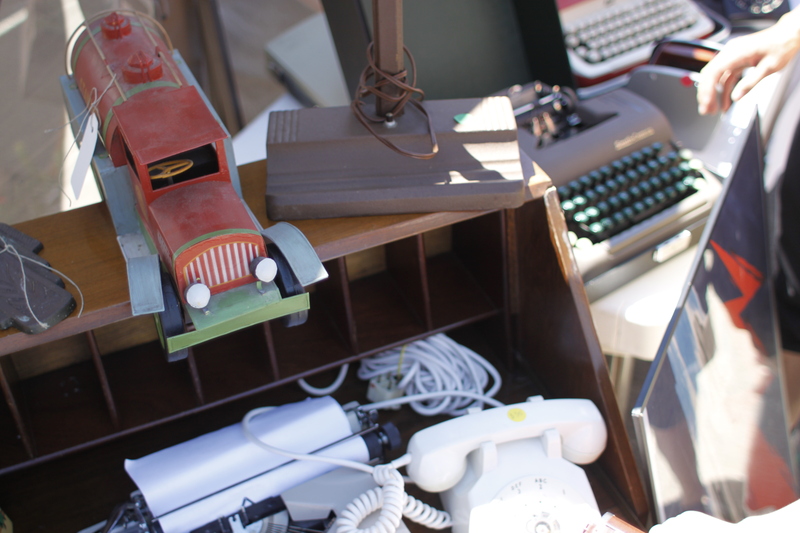 An antiques market meets craft fair meets swap meet come together as one at the . Held during the last weekend of each month (except in December), I can see how easy it is for East Bay-ers and city folk can come together and spend the weekend here. 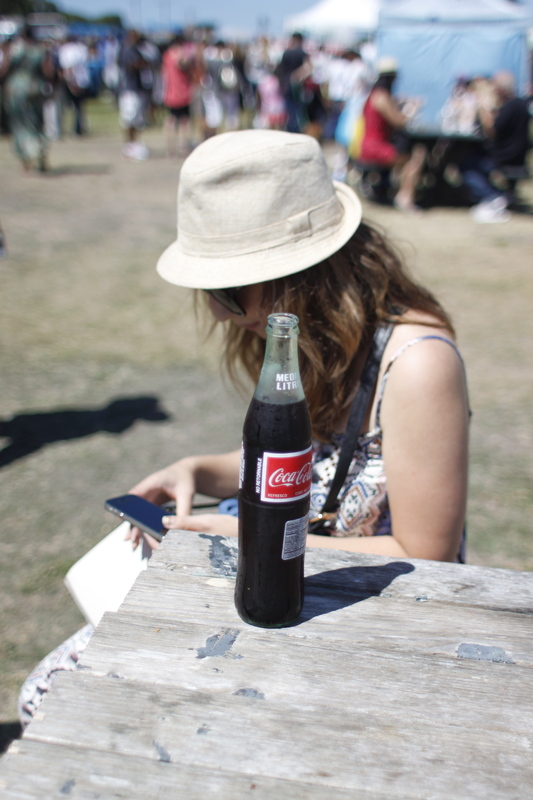 With free parking and just a $5 bridge toll (if coming from the East Bay), the Flea Market and visiting food trucks are a great way to see the Bay, find some new furniture, and maybe get a slight sunburn.